A recently published white paper discusses the arguments for and against alarm enforcement in the process industries. 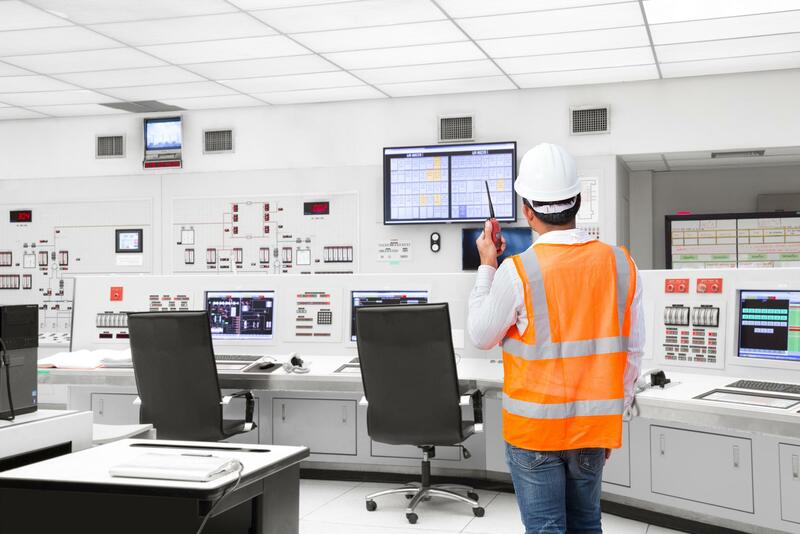 MAC Solutions, the developer of ProcessVue alarm management software, and Lieven Dubois, an expert on alarm management, have co-authored a white paper on the pros and cons of Alarm Enforcement in the process industries. Alarm Enforcement is the process of comparing Process Control System (PCS) alarm attributes with the authorised list of alarm attributes held within a site’s Master Alarm Database (MADb), and restoring those which are found to be at variance to the values held within the MADb. The paper outlines the hot topics and questions surrounding Alarm Enforcement: is enforcement a legal requirement for the process industries? How is enforcement actually applied? And why do companies need alarm enforcement? The paper provides useful advice and guidance on alarm enforcement system design; system management and auditing; maintenance and calibration of process equipment/instrumentation; cultural issues of alarm enforcement and unauthorised/deviant alarm attributes; as well as outlining the technical and practical aspects of implementing and managing an alarm enforcement system. The paper considers arguments both in favour of and against alarm enforcement. Topics discussed in favour of enforcement include: the resetting of operator changes; imposing settings for a recipe; operations-based enforcement; and overhaul/process shutdown enforcement. Topics discussed against enforcement include: quality of the enforcement process; interruption of production; validation of the process; and cybersecurity. The paper also provides tips on good practice, including banning of operator-allowable changes to the alarm system; proper alarm system changes; testing of all changes by training the operator; system audits; control, notification and acceptance; Master Alarm Databases, firewalls and cybersecurity.